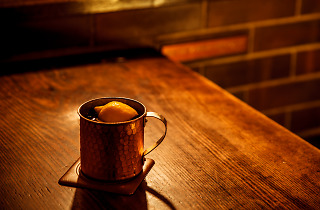 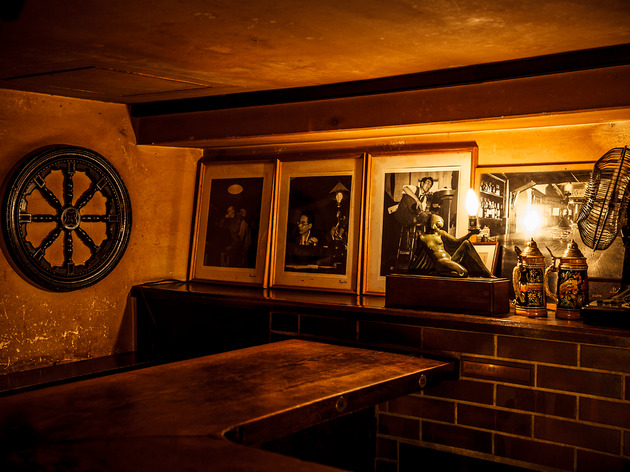 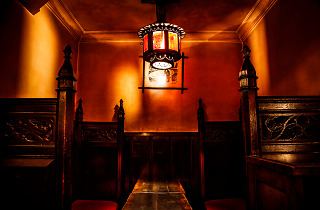 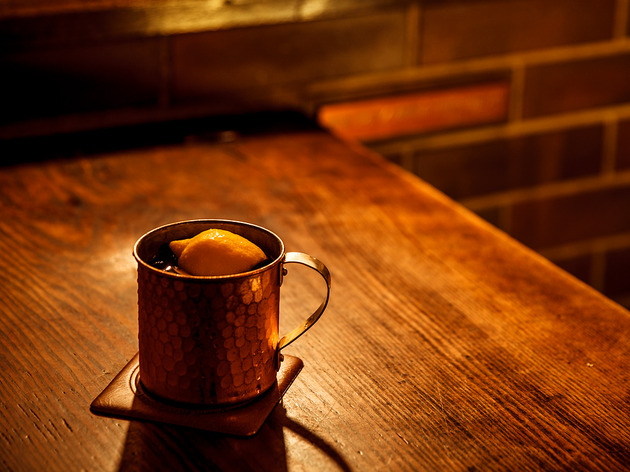 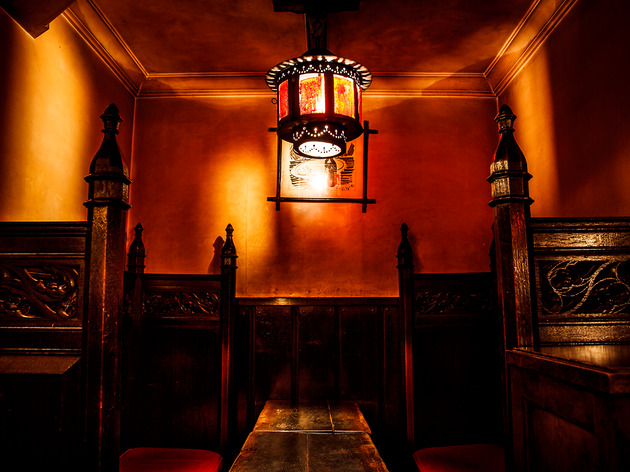 Established in 1928, this venerable bar was much loved by the literati of the Showa period. 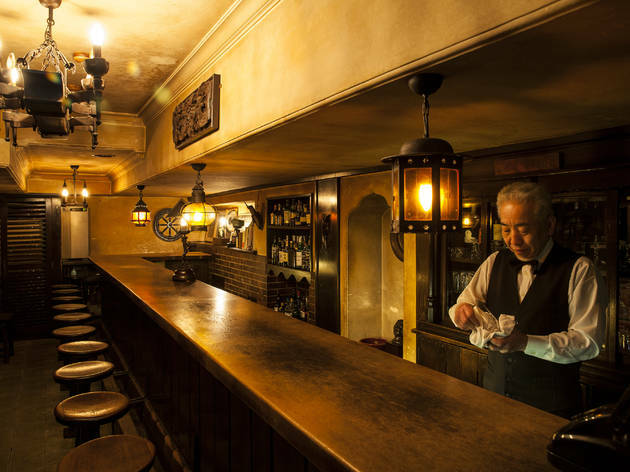 Supported from the start by such writers as Kyoka Izumi and Kan Kikuchi, it also became a home for painters, actors and photographers such as Kafu Nagai, Sanjugo Naoki, Yasunari Kawabata, Fumiko Hayashi, Ango Sakaguchi and Osamu Dazai. 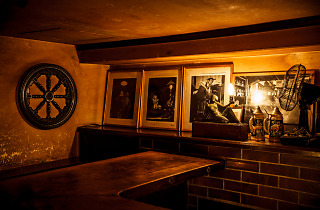 The menu is modest with a selection of whiskies, bourbons and cocktails, but with its collection of photographs of writers taken by the photographers of the time, it's the perfect place for highbrow literary discussions.